Over the weekend I came across a pretty interesting topic that we sometimes think of when watching an orchestra perform a piece of classical music but never actually get the chance to ask. What exactly does the conductor do? 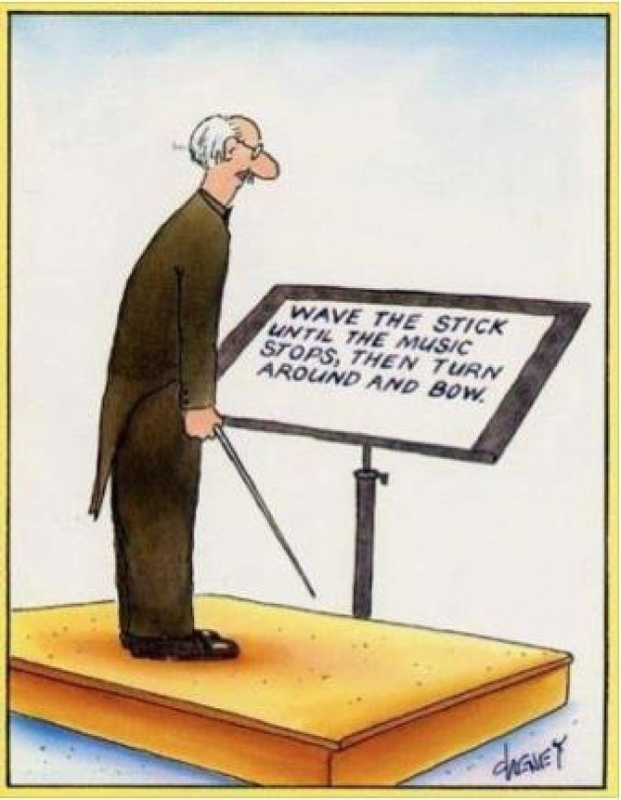 In my few choir courses and lessons, the conductor served as a guide. A conductor is the compass to your adventure with music. My choir instructor used only her hands when guiding our voices and of course, her eyes, big and bold speaking to us. Eye contact is crucial in this form of art; it can make the greatest difference between holding the attention of the orchestra and losing control. Conductors play a very important role when conducting an orchestra and many have adopted a variety of different styles over time. An article in the Wall Street Journal over the weekend stated the changing styles and onstage manner of conductors where beginning around the 1950s the audience expected the equivalent of a performance from conductors. Due to the rise in film and television, entertainment in general, the audience expected an appealing performance from the orchestra as well as the conductor; whereas previously, these guides had a more formal, collected and structured onstage manner. Another interesting choice by conductors is whether they use batons or strictly bare hands to convey movement and guidance. For instance, Pierre Boulez, Kurt Masur and Valery Gergiev do not us a baton at all, which can be beneficial for slow movements. On the other hand, most prefer to use the baton to produce sharp, fast and crisp movements; however, the baton can backfire when fingers get slippery. The orchestra moves with the emotion and direction of the conductor so facial expressions are crucial. 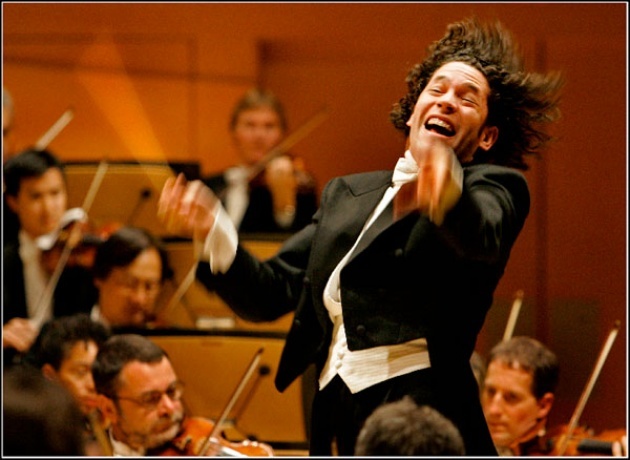 If a conductors face emits anger, aggression and frustration, the orchestra is likely to play more aggressively. 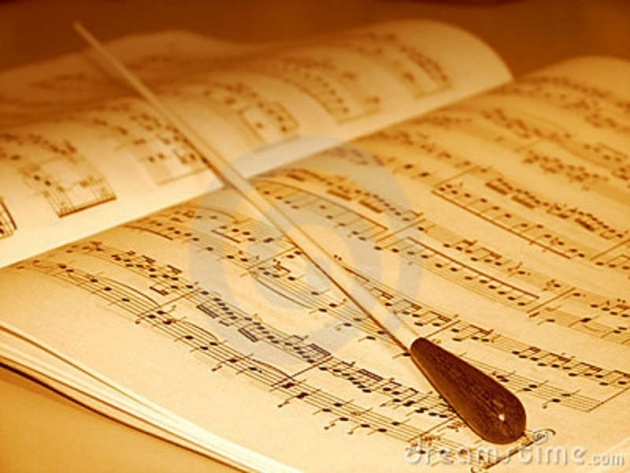 Thus, if a conductor tightly grips the baton because of sweaty palms showing discomfort and frustration, the orchestra will pick up on these feelings that will translate into the music. This type of work remains a mystery where even maestros of this fine art like Carlo Maria Giulini have no idea what they’re actually doing up on stage while other conductors like Gustavo Dudamel evoke a ton of energy and passion with every movement.